For the luxury wedding you have always dreamed of, choose Villa La Estancia Beach Resort & Spa Los Cabos. The award-winning resort, which sits perched on the shores of Medano Beach and the Sea of Cortez, is the ideal venue for your Cabo San Lucas wedding. Its unique position overlooking the El arco rock formation ensures you’ll have an exquisite backdrop for your wedding day, while the resort’s array of Cabo San Lucas wedding packages and professional services guarantee you’ll have the event of a lifetime. At Villa La Estancia Los Cabos, you’ll find all the services you need to create the wedding you desire. Our team includes certified wedding planners, professional photographers and videographers, florists, wedding designers, talented musicians, and bridal beauty experts who are prepared to make your wedding day as special as the love you and your fiance share. When you choose Villa La Estancia Beach Resort & Spa for your Cabo destination wedding, we work hard to fulfill all your expectations and more. In addition to our superior wedding services and Cabo wedding packages, Villa La Estancia Beach Resort & Spa Los Cabos offers the idyllic location for your honeymoon and vow renewals. 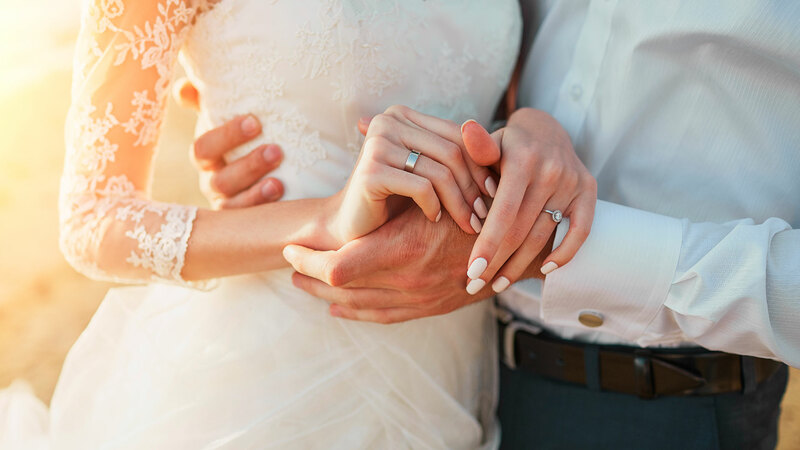 Browse our various wedding, honeymoon, and vow renewal packages, which offer a myriad of inclusions to make your event a sensationally romantic affair. Prices per person for guests staying at the resort with an Unlimited Gourmet Meals plan. Rekindle the passion and celebrate the promises of love you once made by renewing your vows at our luxury resort in Cabo San Lucas. We have everything you need for a uniquely romantic affair. Celebrate your commitment with a Cabo San Lucas honeymoon package that accentuates the excitement one feels after uniting in matrimony with the one they love. At Villa La Estancia Los Cabos, we perfectly blend romance, adventure, and luxury into a distinct Cabo San Lucas Honeymoon Package, so that newlyweds can make the most of their recent nuptials. Indulge in the intimacy, romance, and luxury at our world-class resort during the perfect honeymoon in Cabo San Lucas. Taxes and service are included for your comfort. For more information, please download our Wedding Packages Brochure or contact our wedding professionals. Choose an option Request a quotation Customize my package I have a different question Why are you contacting us? Choose an option Ceremony Package Reception Package Other What kind of package are you interested in?